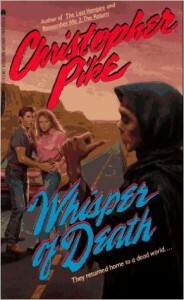 Kait, Renata, and their guests Abby (The Librarian) and Molly (author of The Princesses of Iowa) read Whisper of Death by Christopher Pike. It’s arguably even more bonkers than the last Christopher Pike book they read, even though it doesn’t even have any lizard people in it (as far as we can tell). Listen now to hear us attempt to unpack this convoluted, anti-bullying, anti-choice, 90s teen thriller! 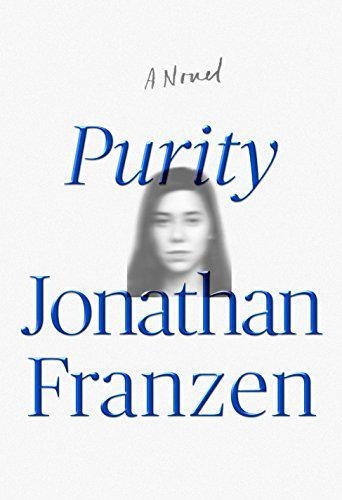 Content warning: This book contains sexual assault and abortion, and so does our discussion of it. Candy pairing: Abby says Baby Bottle Pops, Kait says Milk Duds, Molly says Snickers with glass shards, Renata says dark chocolate espresso beans. 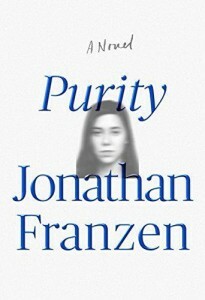 Coming up next: Purity by Jonathan Franzen.